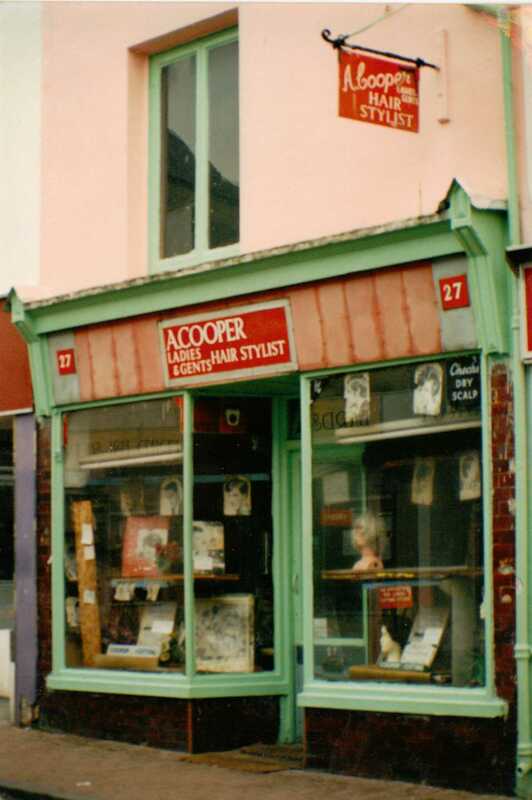 Here is part of my collection of photographs that I have taken around Brighton since the mid 1980’s. I became interested in local history during my time at Elm Grove Junior School, where we were taught the history of our school. I was completely engrossed in the topic. My parents bought me my first local history book around this time. 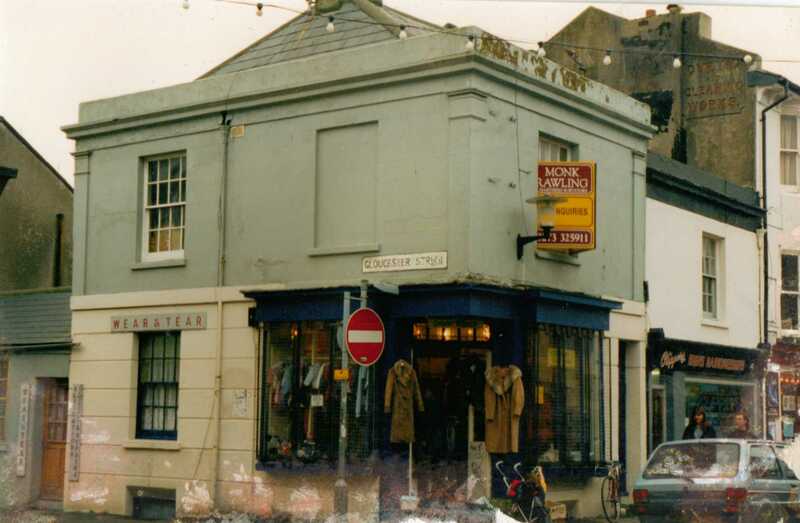 During my late teens, I bought a couple of Brighton books by James Gray. I was so impressed with the history he’d captured, I realised that the ‘now’ needed capturing for the future too. So mainly on a Sunday, when the shops would be shut, and there was little else to do, myself and my friend Simona would go out to take photographs. Something I continue to do today. 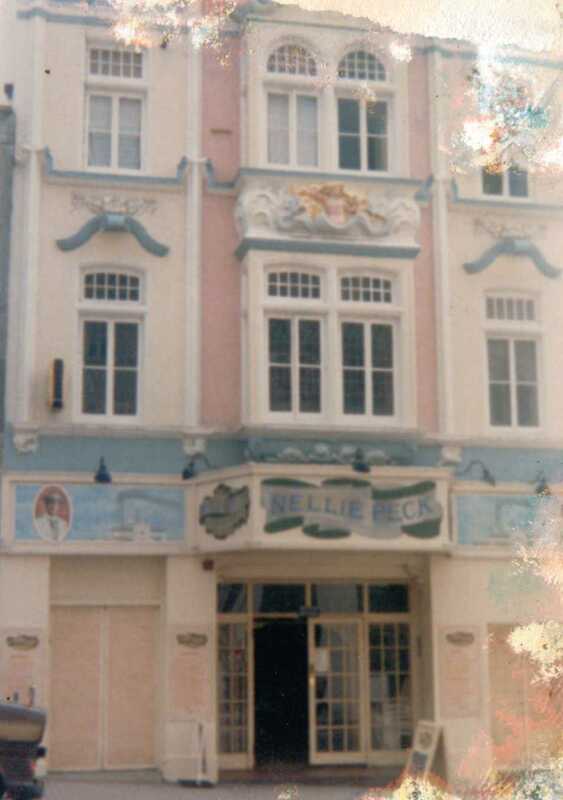 When I started, my photography skills were not of a good standard, but it shows you what our town looked like over the years. Also many of my photos were damaged due to a water tank leak. Many I salvaged and sadly many I lost too. Brighton Past (Facebook group). Come and join my group on Facebook. 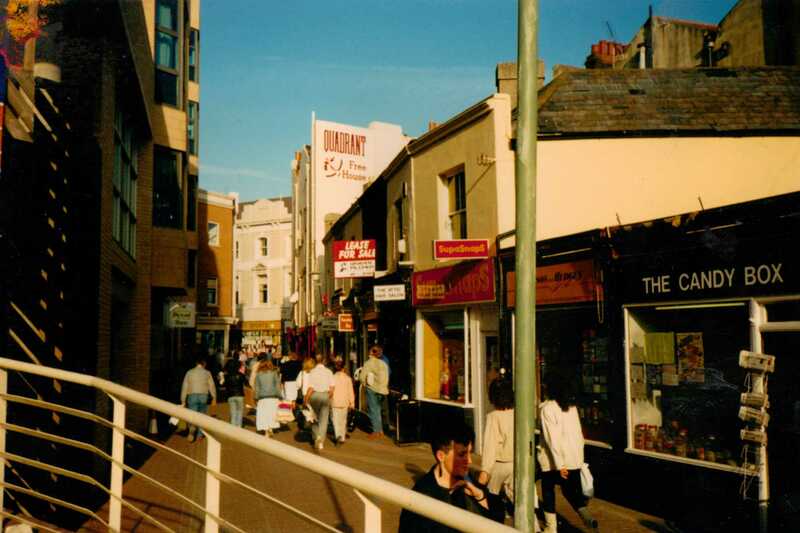 A fantastic place to share your old Brighton pics and share memories with other Brightonians. Tons of old photos to look through. Ghost- of Urban Exploration A website dedicated to urban exploration around Brighton and the Sussex area including inside photographs of the old Royal Alexandra Hospital and Brighton Municipal Market. Dumpman Films great films to buy of disused railways around Brighton and Sussex, including the Kemp Town railway line, Volks Seashore Electric railway and film footage of the West Pier before the fire that finally destroyed it. Tram 53 Brighton's last surviving tram. A story of the derelict state it was found in and it's gradual restoration. http://www.mhms.org.uk/ My House My Street website. A great tool for researching. Digitized old street directories.